Plus, casino operator hands over money; IKEA founder turns 90; Cebu Pacific income up by 400%; PLDT invests $5M in Matrixx Software. 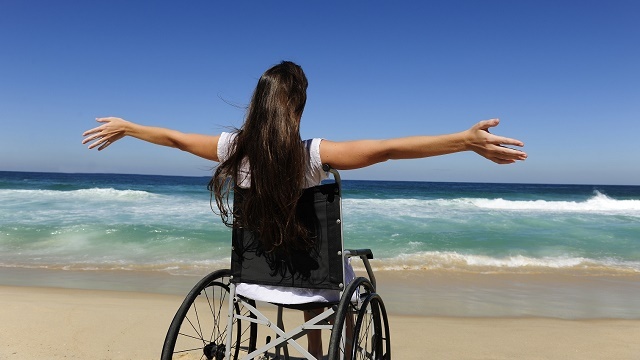 Family members and relatives of persons with disabilities (PWDs) stand to benefit from Republic Act No. 10754, which President Benigno "Noynoy" Aquino III signed into law last week. The law exempts PWDs from the 12% VAT (value added tax) for certain goods and services, on top of the 20% discount they are already enjoying, and also grants a P25,000 ($500) annual income tax deduction to the family members and relatives who are taking care of them. "This means that a relative who is taking care of a PWD, whatever the age, as long as they are within the fourth degree of consanguinity or affinity, can claim an additional P25,000 ($500) deduction," said Senator Ralph Recto, co-sponsor of the law, adding that it is best that the family take care of the PWD rather than the government. The hope, however, is that the law's implementing rules and regulations be issued before President Aquino steps down on June 30 this year. 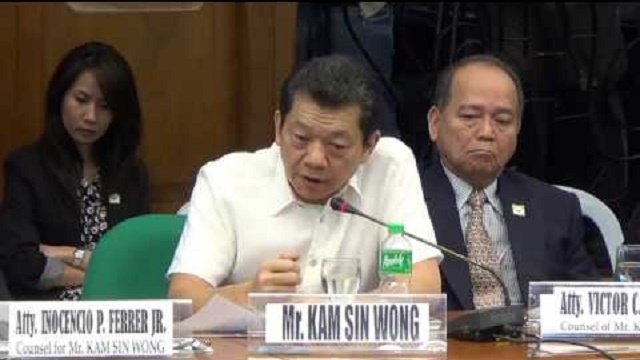 Kam Sin Wong, considered the country's largest casino junket operator, officially handed over to the Bangko Sentral ng Pilipinas (BSP) a part of the $81 million (P4.05 billion) stolen money from the Bangladesh Bank. Through his lawyer, Atty. Inocencio Ferrer, Jr., Wong returned $4.63 million (P231.50 million), the residual money from the bank heist after about P400 million ($8 million) and $5 million (P250 million) have been used by junket players at the Solaire Hotel and Casino. The money turned over by Wong has been counted and verified by the officers of the Anti-Money Laundering Council on Thursday, March 31. Related: Kick start your day, March 10: Which PH business records P1-billion sales in 2015? 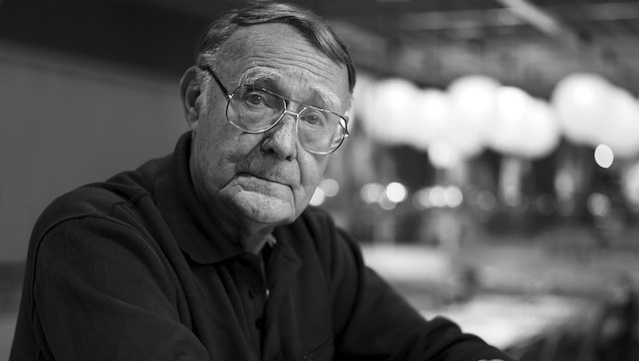 Ingvar Kamprad, the founder of Sweden-based furniture maker IKEA, turned 90 on March 30 (March 31, Thursday, Philippine time). He started IKEA 73 years ago, and it has since grown to become the world's largest furniture maker, enjoying $33 billion (P1.65 trillion) in sales in 2015. Kamprad alone has an estimated net worth of $39.3 billion (P1.965 trillion), making him the second richest person in Europe and the 10th richest in the world. Born in 1926, Kamprad had the entrepreneurial spirit early on, selling matches for profit at the age of 5, and selling Christmas decorations, fish, and pencils at the age of 10. In 1943, Kamprad used a cash reward from his father to start IKEA, which initially sold small household items like picture frames and eventually moved on to assembly-required, flat-packed furniture. PLDT’s (Philippine Long Distance Telephone Company) overseas venture capital arm PLDT Capital closed a $5-million (P250-million) investment deal with California-based technology firm Matrixx Software, seen to help improve the telco’s capacity to monetize its digital assets. 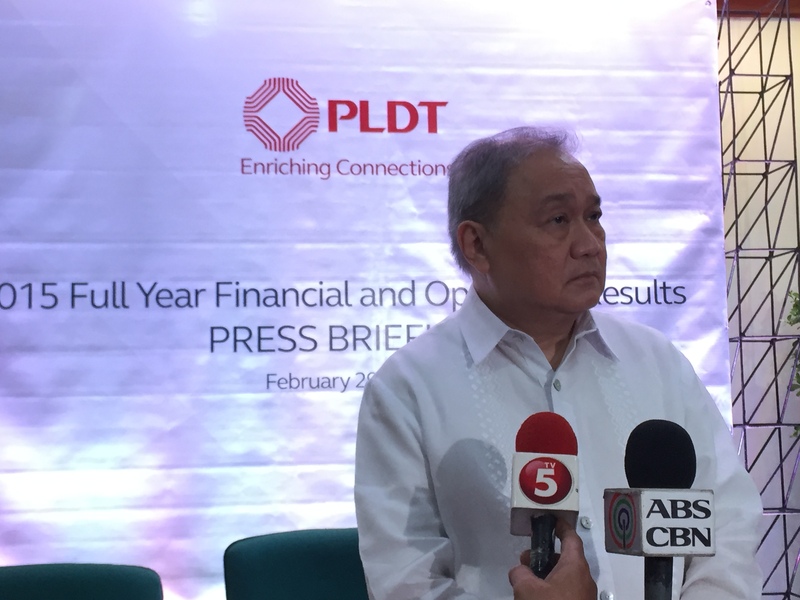 PLDT Capital’s co-managing director Winston Damarillo revealed to the Philippine Daily Inquirer that the deal gave them a 4% stake in the tech company. This is PLDT Capital’s fifth investment after iFlix, Hopscotch, Appcard, and Phunware, which amounts to $36 million (P1.8 billion) in total investments eyed to boost the telco’s digital footprint. 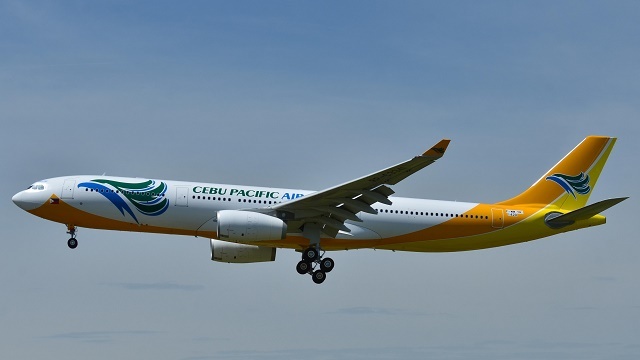 Cebu Pacific (CebuPac) reported in a disclosure to the Philippine Stock Exchange on March 30 that its net income increased by 400%, up to P4.39 billion ($87.8 million) as its revenues hit P56.5 billion ($1.13 billion) in 2015, up by 8.7% year-on-year. Is the new Instagram update good for business?